kids and vegetables | What's for lunch? November is the longest month here in Toronto. (Or maybe February.) The short, grey, cold days and distance from spring make me despair that it will ever be warm and bright again. Luckily, there are photos. 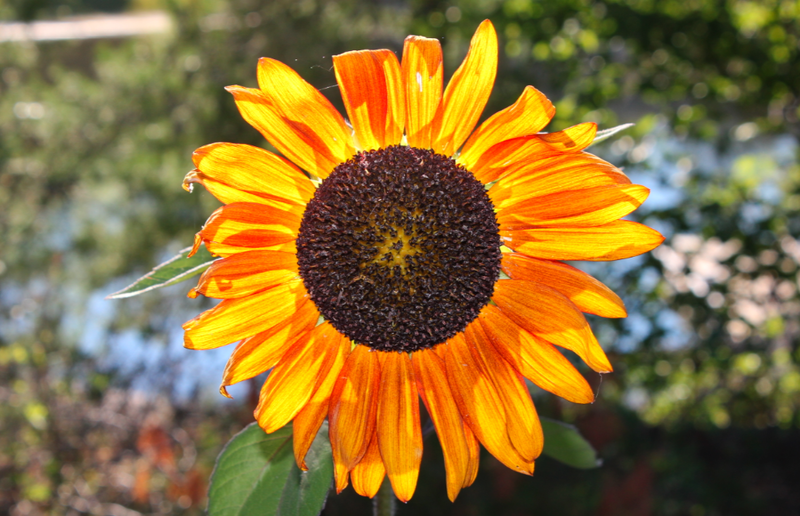 I’m going to try and imagine that this sunflower is my own personal Seasonal Affective Disorder lamp and it’s pouring its sunshiney goodness all over me. 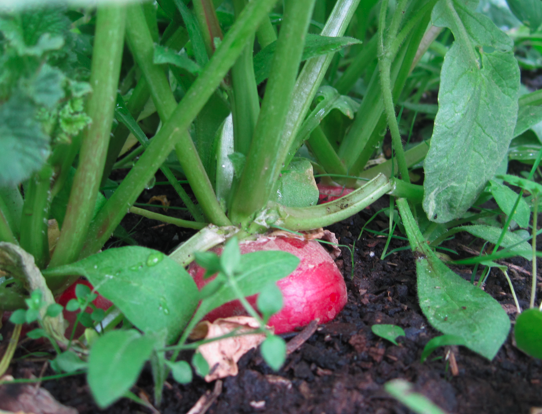 And if that doesn’t work, maybe these radishes can inspire a bit of spring-like optimism. 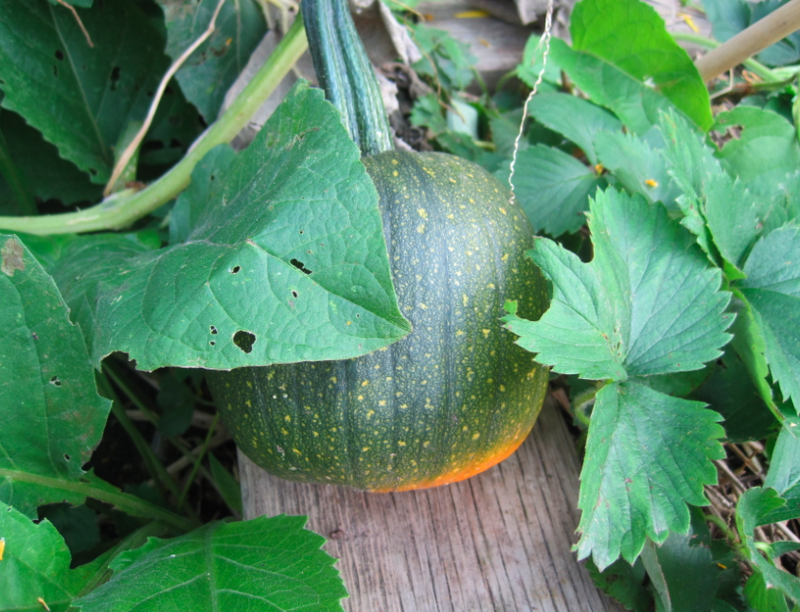 But I’d even settle for the kind of tough, in-it-for-the-long-haul fortitude of a squash. Who knew light deprivation could make a person want to anthropomorphize vegetables? For a hilarious take on this very subject, check out Don Gillmor’s wonderful children’s book, When Vegetables Go Bad. Filed under City gardens, Kids and food, What's for Lunch?